Don’t get defensive. You don’t deserve to be healed; and, I don’t either. We are stinkin’, filthy, sinners. That’s pretty simple. But I’ll make it even clearer: If God were to judge us as man does, according to His law, we’d all be put to death. “…no, not one” seems pretty clear. We all deserve death, not healing. In Isaiah, God is pointing out the very wrongdoing of the people (every sin you imagine happens today was happening there and then) but then He shows such mercy by saying that even though He has seen their ways, He will heal them. “I will guide them,” He says. He promises to restore praise to those with a contrite heart regardless of what He saw. In Jeremiah, God is saying His wrath is coming against those that have done wrong and He will turn His face because of the wicked. 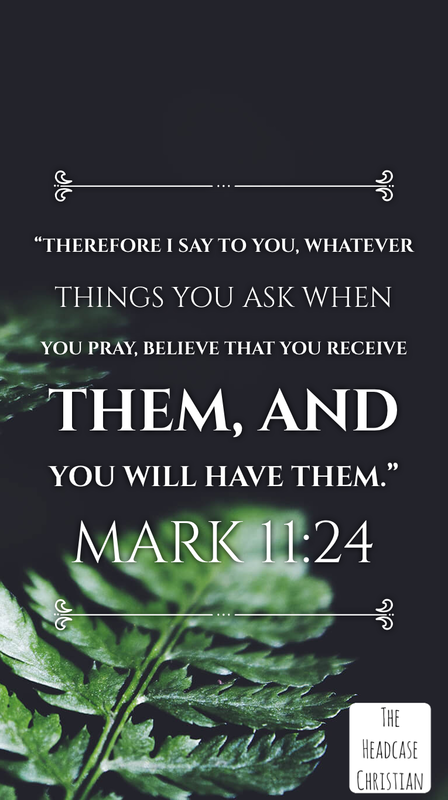 Nevertheless He will bring health and healing to those whom He calls His. “Nevertheless” means “in spite of.” So…in spite of what they had done, He promised health and healing. Even though God has seen your ways, nevertheless, He wants to heal you. He wants to restore you. What He did for them…how much more would He do for those His son bore stripes for? You may feel undeserving. You may feel like this is your burden and it’s no big deal because you know you deserve worse. Don’t listen to the lies of the devil. 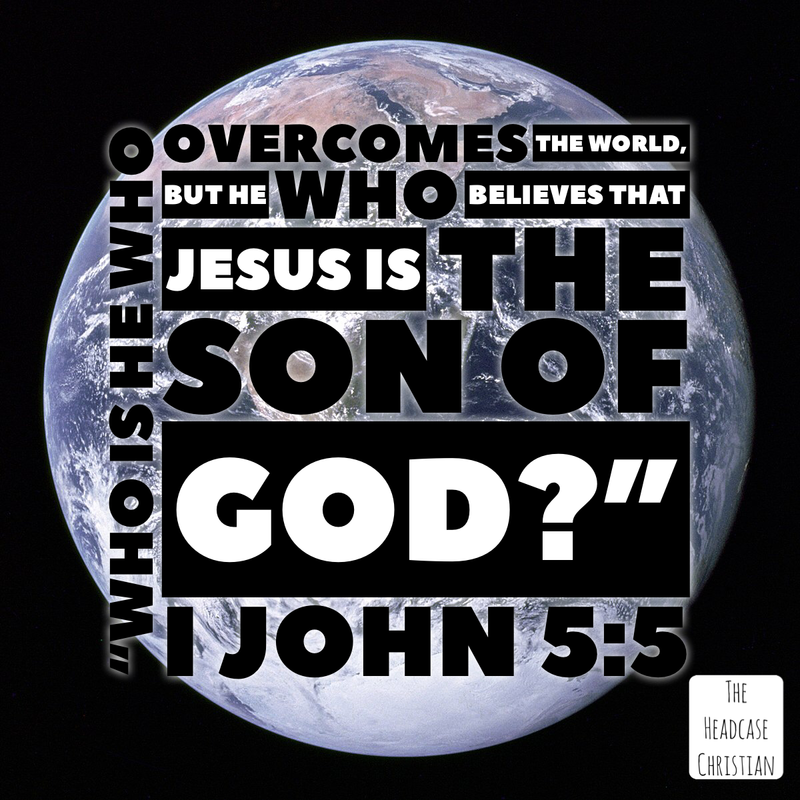 But, now that we’ve covered that He sees our “ways” and “nevertheless” He loves us, let’s talk about after our healing – the one we never deserved yet received because He loves us. 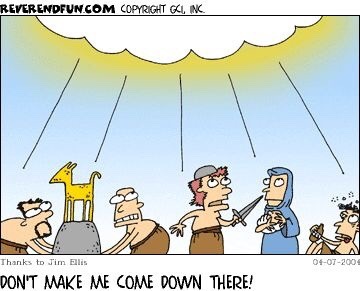 See, God won’t heap wrath on you. He will however take said wrath and use it for your good if you let Him. Thank him in actions by learning what your anguish was for. In my case, this time, it was for my lack of faith in God desiring to heal me. I always 100% believe He will heal others but – for whatever reason – don’t deem myself worthy of His healing (see “Nevertheless” above). If you serve the God that I serve, He is no liar. He keeps His promises. And, if He has healed you…you are healed. You’re told there’s a growth and chances are that it’s not malignant but you won’t know until it comes out. And…it’s not coming out for weeks. Now it’s not as easy. 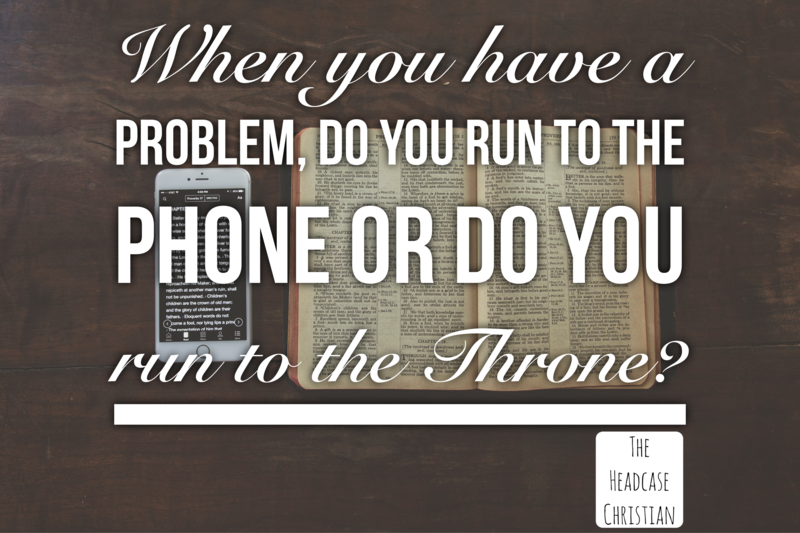 When time is extended, when circumstances are not panicked, we often find ourselves running to the phone instead of the throne. We want to be wrapped in the loving arms of our spouse or our parent rather than the loving arms of our Father. Hey it doesn’t make you any less of a Christian. It’s much like how a child has to learn to not burst into tears simply because they saw the sight of blood. As we mature, as we endure various types of strife, we practice holding it together and going straight to God rather than going straight to man. I’m 39 years old (about to be 40), have known God all of my life, and I still run to my husband first thing. I give some slack to myself on that because I truly do believe that in God’s sight two became one; so it’s not as if I am running to a friend but rather the other side of myself. Still, though, I’m looking for comfort from someone other than my Creator. 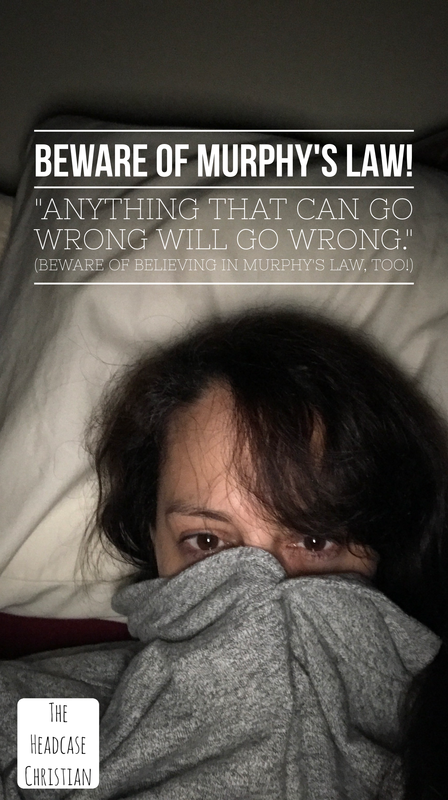 Before my husband married me, I not-so-jokingly warned him that my life was ran by Murphy’s Law. It didn’t take long for him to see what I meant: If it might be broken, it is. If I may need surgery, I do. If I get my hair cut and styled, it’s storming. If I finally get that rare craving for ice cream, the whole family ate it in one day and there is none. It’s honestly laughable. There have been so many instances when something really cruddy happened; but, it was so astonishing that it even did happen that we all had to laugh. I digress. So, I don’t say any of this in a “woe is me” way. I honestly have a very humorous look at my life. I sometimes make the joke that I’m God’s little science project. That IS a joke, by the way. I know Him better than that! Confession Time: I’m having a hard time of letting go and giving it to God. I am a person who likes to research, find solutions, and expeditiously apply the solution. In this case, I have absolutely no control over anything other than how I respond to it. It’s as if God wants me to depend on him right now. I mean, it’s as if He wants me to stop and depend on Him, trust in Him, right now – before the tears, before the next procedure, before arriving at the hospital, before the anesthesia, before the removal, before the results are relayed to me. And of course He does. His Word tells us that over and over. It’s hard to remember, though, when the storm is raging, though. Isn’t it? 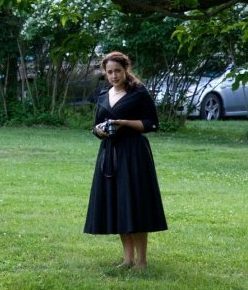 I feel in my spirit that He wants me to know I’m taken care of – whatever that may mean – right now before even assessing the situation. After all, if I want to give God the glory for saving me…. 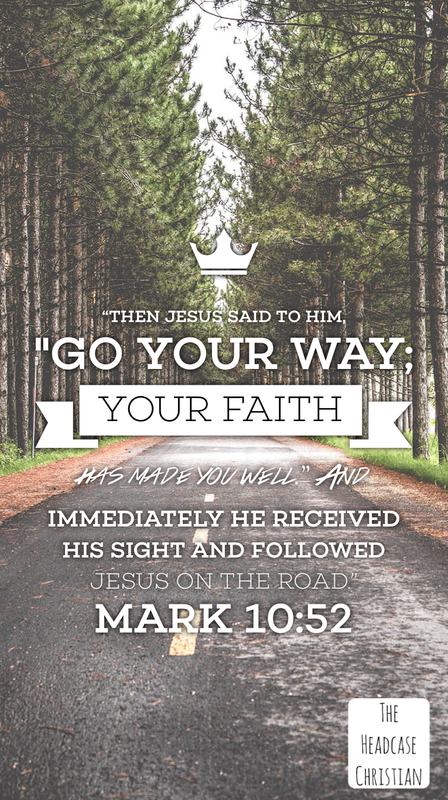 isn’t my act of faith larger if I give him the glory for it right now than giving it to him after the doctor tells me, “It looks as if we took care of it”? Shortly after the findings were relayed to me, I was watching Jentezen Franklin live on Facebook and he challenged me. 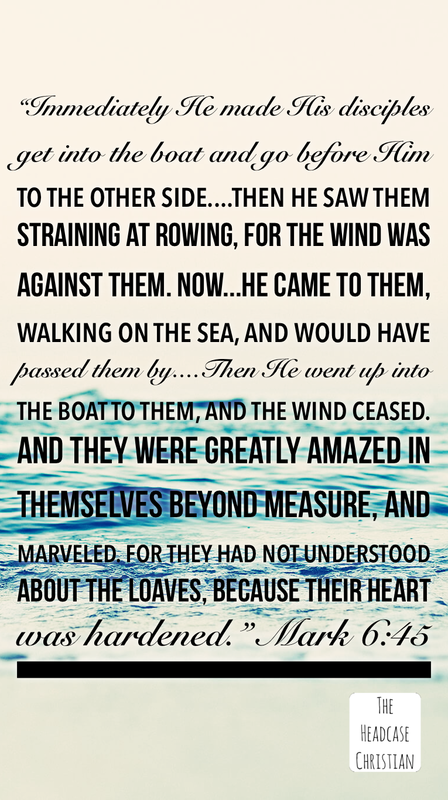 He was talking about the disciples in the boat after the miracle of the loaves and fishes. He was talking about Jesus’s disappointment in them that they had missed the miracle. And…Franklin said (I’m paraphrasing), “You’re walking around in the midst of your storm with the crumbs of your last miracle still on your shirt!” In other words, I still have the memories of every good and perfect thing God has ever done in my life, yet I’m walking through the storm as if I don’t have access to the God of all creation, as if He hasn’t already proven Himself. The disciples were in the midst of the storm, in a boat with the leftovers from a miracle; and, even with the reminder of a very recent miracle, they were operating in fear, oblivious to Whom they were in the presence of. I don’t want that to be me. I don’t want that to be you. 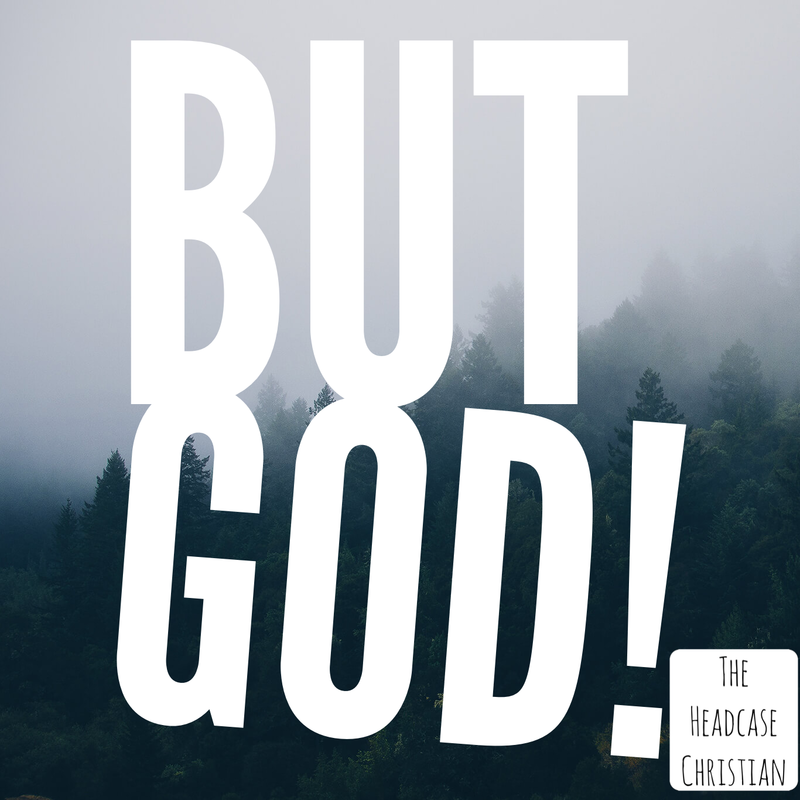 So, together…right now…let’s agree that we’re going to give whatever it is to God because He’s already proven Himself though He doesn’t have to. It’s my experience – in life and in reading the Word – that miracles come after desperation and/or an act of faith. Let’s not wait for desperation. The Holy Spirit is drawing us near to believe in God’s plans long before we ever feel desperate. Heavenly Father, You are the Great I Am. You are Alpha and Omega – where we see a dead end, You are a new beginning. You created us all, the very blueprints of our lives. We come before You, in one accord, asking for You to help us lay our burdens at Your feet and to not pick them up again. 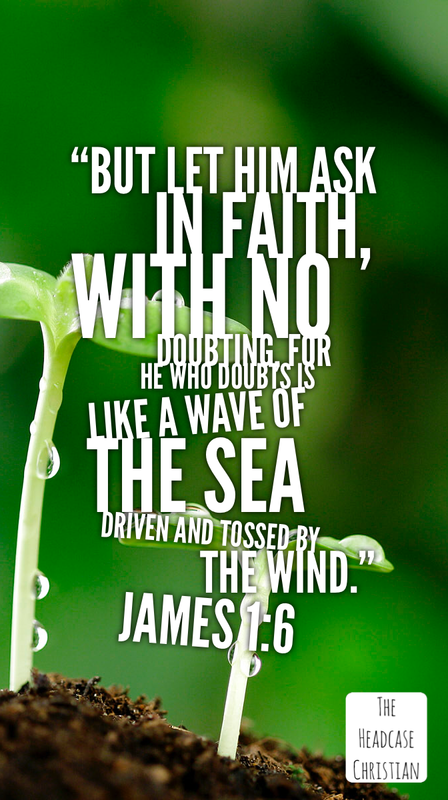 We ask that you imbue us with such a level of faith that others around us must ask us, “What is it that makes you believe so firmly? What gives you such peace?” We ask that you take our storms and turn them into stories – testimonies of Your delivering power and mercy. We give You all the glory because You are King of Kings and nothing in our lives has caught you unaware. We worship You now for what You will do tomorrow. Thank you, God, for loving us so much, so incomparably. May we learn to love You more and more each day. In Jesus Christ’s name we pray. Amen.